The lovely Lorraine of Paper Vernissage has tagged me in her blog. I LOVE this because she's a newer reader on my blog and I recently became a HUGE fan of her blog. The rules of game 1: Each player answers questions about themselves. 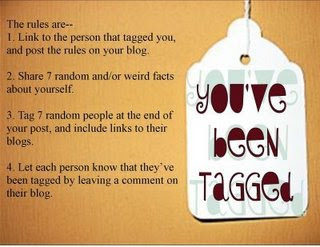 At the end of the post, the player then tags 5-6 people and posts their names, then goes to their blog and leaves them a comment, letting them know they’ve been tagged and asking them to read your blog. Let the person who tagged you know when you’ve posted your answer. Ten Years Ago: I was still in high school and hadn't even met Dustin yet.